More often than not, sitcoms tend to die slow, undignified deaths-- even the great ones. They’re historically more susceptible to awkward cast turnover, behind the scenes reshuffling, and drawn out creative declines than dramas. href="https://screenrant.com/tag/friends/" target="_blank">Friends. An immediate cultural behemoth when it debuted on NBC in 1994, Friends was still a ratings champ in its tenth and final season, but it was starting to show its age creatively. The show had explored seemingly every romantic combination of the main cast, and the stories were becoming rather tired. They mostly managed to recapture the old magic for the finale; Ross and Rachel finally got back together, and Chandler and Monica (who ultimately ended up being the show’s most successful pairing) finally became parents and moved out of the city. 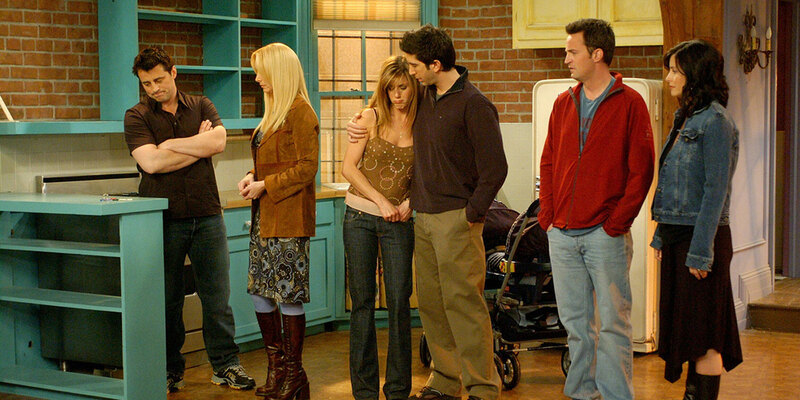 It was a warm, sentimental close to a much beloved series (let’s just try to forget about Joey’s spinoff).